Team Suzuki Press Office – May 9. Eric was the first person in the history of the World Motocross Championship to win world titles in 125cc, 250cc and 500cc classes, taking a total of five world titles, the first two for Suzuki in the 125cc world championships in 1982 and 1983. 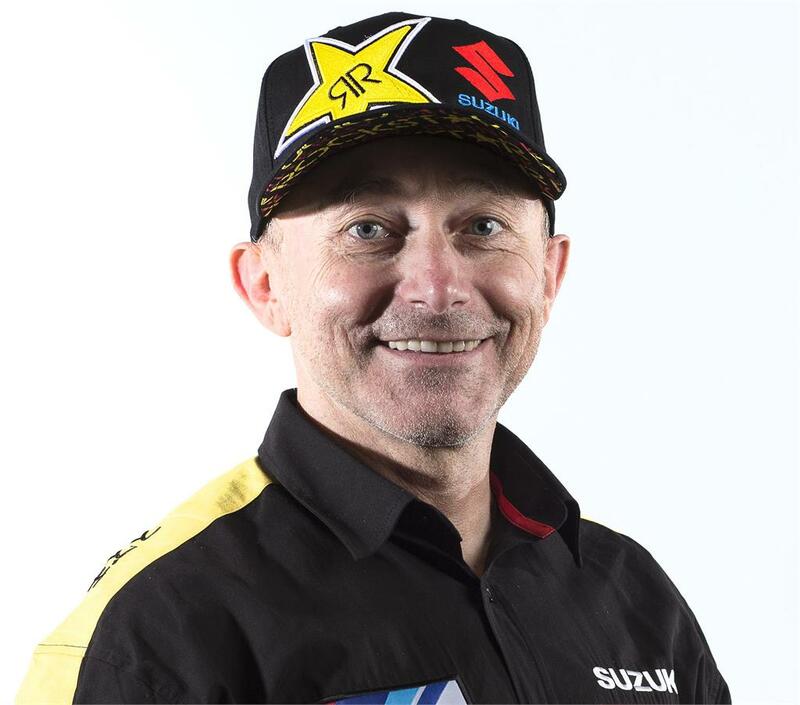 When Eric finished his racing career he went on to help his brother, Sylvain Geboers, manage the official Suzuki World Motocross team between 2000 and 2015. The thoughts of the extended Suzuki family are with Eric’s family and many friends at this difficult time.